Ask questions with How many. 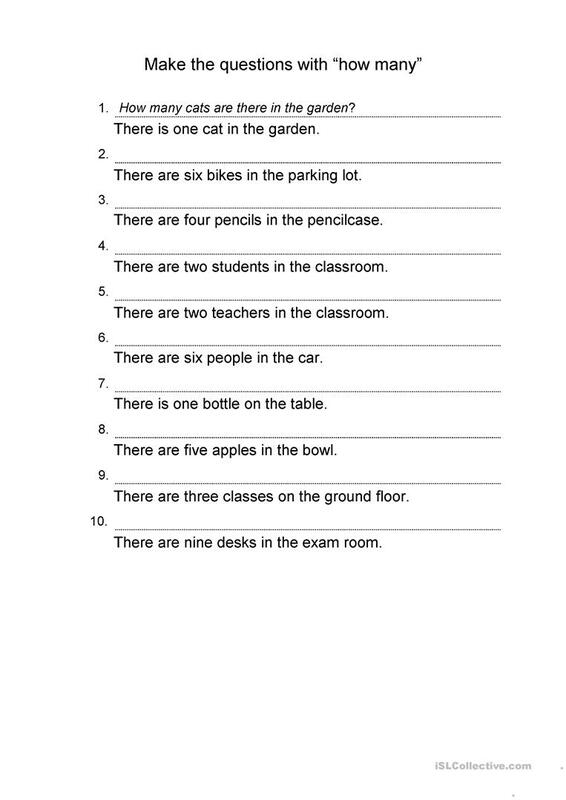 This downloadable worksheet is meant for elementary school students at Elementary (A1) level. It is great for revising Questions in English, and is useful for strengthening your class' Speaking skills. atilla71 is from/lives in Turkey and has been a member of iSLCollective since 2013-03-13 09:28:57. atilla71 last logged in on 2013-03-13 10:24:38, and has shared 1 resources on iSLCollective so far.